The pioneering White Lion Leadership Academy is a CALL TO ACTION – equipping each participant with the lion-hearted values and intuitive courage to take their enhanced and heightened awareness into hard, fast, realistic and practical application in our critical times. The objective of the Academy is to inspire and empower participants to embody White Lion leadership principles, and improve their own intellectual, emotional and physical wellbeing, as well as the wellbeing of our planet. 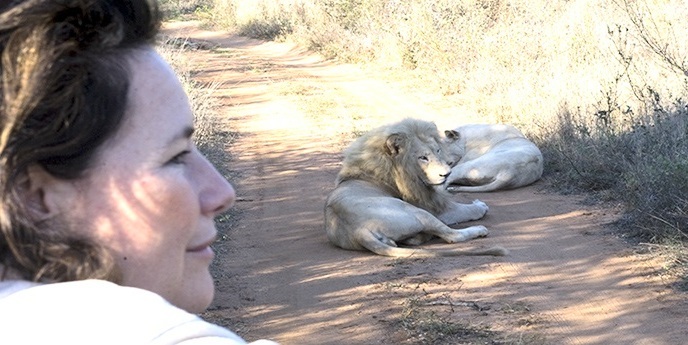 Founded by lion conservationist, Linda Tucker, who was handed the mantel of “Guardian of the White Lions” and initiated in the ways of lion shamanism by Tsonga medicine woman Maria Khosa (Lion Queen of Timbavati), the Academy is designed to combine science with ‘Sacred Science’, heart and head. The Academy program is largely a formalization and application of the material documented in Linda Tucker’s seminal work, Mystery of the White Lions (Earthyear 2001), and the enlightened leadership embodied by the White Lions themselves. 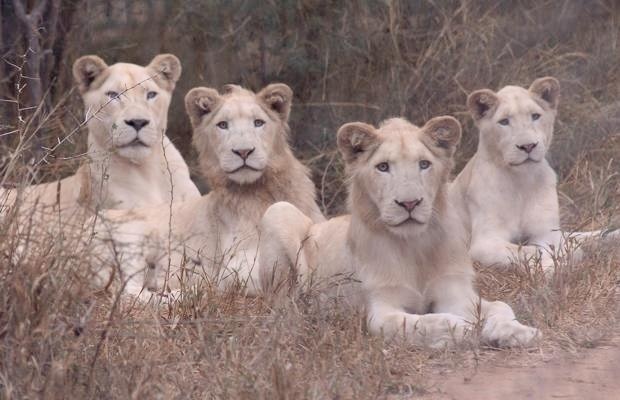 Now in it’s second successful year, the Academy is run by the Global White Lion Protection Trust, a non-profit organization founded in 2002 for the protection of the White Lions and the indigenous knowledge that revers them as sacred. 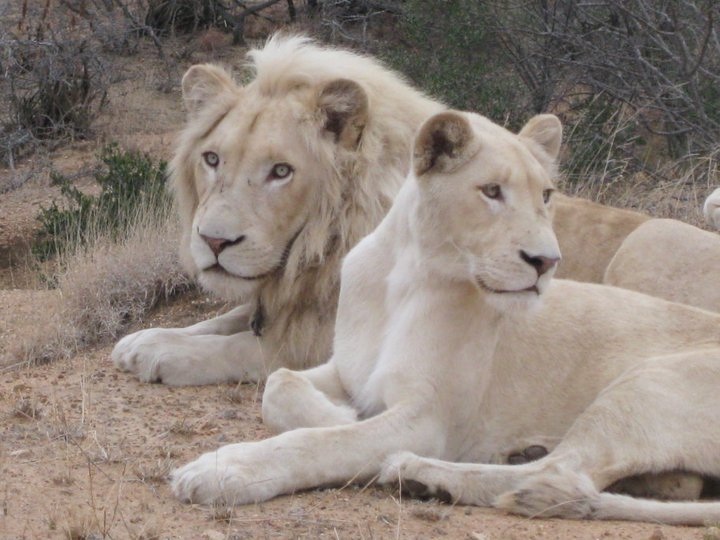 The annual 3 year program requires the completion of 8 Modules, which take place in the Trust’s 2000 hectares of protected area, in the White Lions heart of the White Lions ancestral territories of the Greater Timbavati region, in the epi-centre of the UN-declared Kruger to Canyons Biosphere. 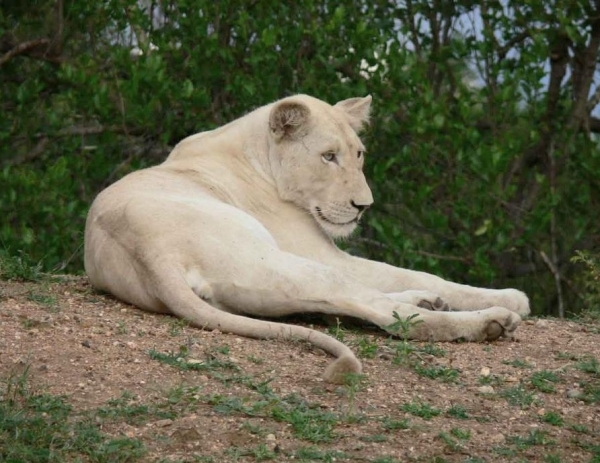 The daily scientific tracking of the White Lion prides, hunting or at play in the wilds of their natural and spiritual homelands, together with Lion Ecologist, Jason A.Turner and his team, forms the foundation of the connection between the knowledge systems and the living lions themselves. 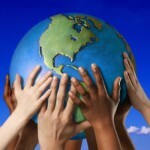 Each of the Modules provides fine-tuned attention to the nature of Leadership, and what it means to implement leadership principles in fulfillment of your own life’s purpose, and ‘in service’ of humanity and our planet at this time. Supervised by South African experts in various fields of leadership endeavour and traditional healers, as well as lecturers of international acclaim, such as Oxford Professor Andrew Harvey, renowned author on sacred warriorship (and friend of the Dalai Lama) and indigenous wisdom keepers such as Dr Apela Colorado (President of the Worldwide Indigenous Science Network), the program is an empowerment process, which will support participants in their ability to act from the heart in making a meaningful difference to their own circumstances and their environment. Affiliated to Wisdom University (USA), participants may choose to take their leadership qualifications into academic degrees. In it’s opening year, the Academy granted 5 scholarships to South Africans of different cultures, including Bushman tracker Corne Witbooi, whose enhanced leadership potential will help to maintain the culture of his people, the world’s First Nation. A world-first learning program combining ancient wisdom with modern leading edge application, the White Lion Leadership training is an essential programme for any lion-hearted individual wishing to equip themselves with the tools to make a meaningful difference in today’s world. For the full program, and enrollment papers email yolandi@whitelions.org. “More than four decades have passed since Born Free, the famous story George and Joy Adamson with Elsa, the lioness they raised. 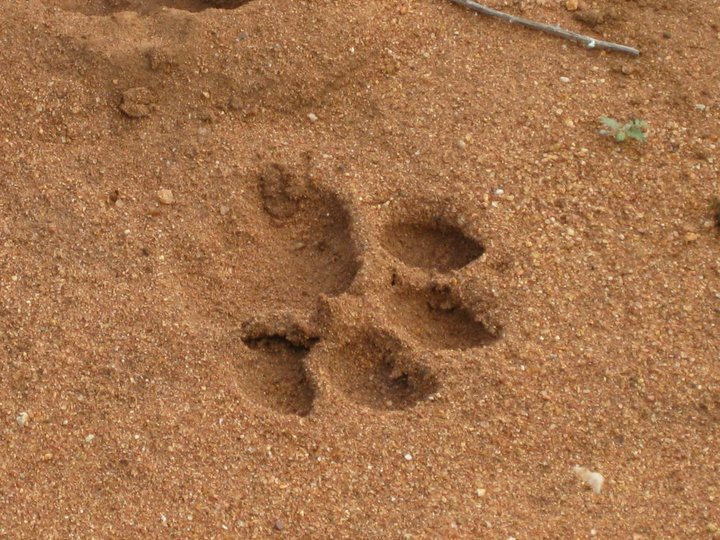 Since that time, South Africa’s ‘Canned Hunting’ industry has mercilessly exploited the inter-species love that was shared with the world, in that heartrending true story of a wild lioness crossing into the human world. 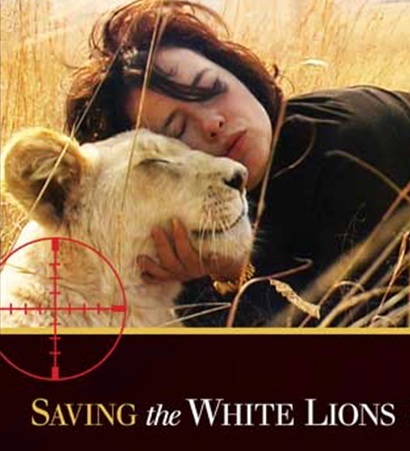 Purchase your copy of Linda Tucker’s exciting new book, Saving the White Lions (released on Endangered Species day 17 May 2013) – and help support the campaign to have this critically endangered animal protected by international law.